In 2011, Beck Law Offices obtained a $3.8 Million Dollar jury verdict in an employment law case in Coeur d’Alene, Idaho. The suit was brought on behalf of a former police officer who had been wrongfully fired. Larry Beck argued forcefully to the jury that our client was fired for purely arbitrary reasons, and his career in law enforcement had been wrongfully taken from him. After an eight day jury trial in U.S. District Court in Coeur d’Alene, Idaho, the jury needed only a few hours to return the jury verdict for our client. 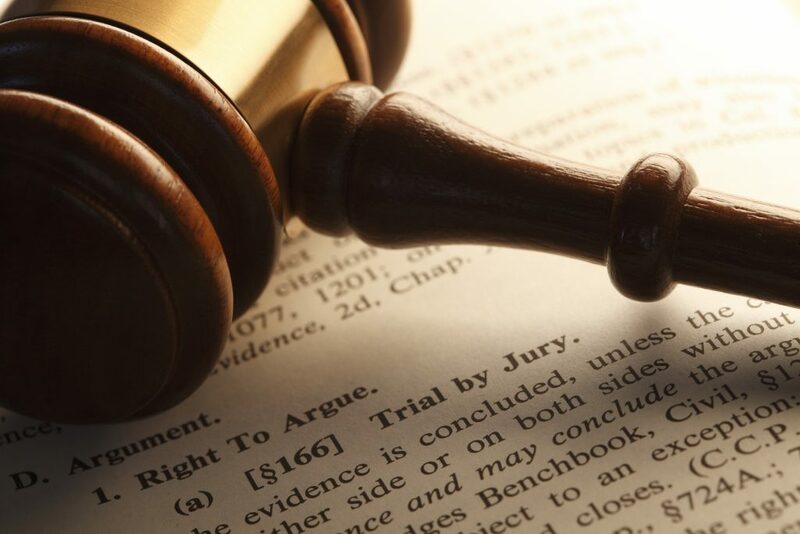 The jury awarded our client all of his past lost wages to the trial date, all future wages for what would have been our client’s entire law enforcement career, as well as $1,000,000 for our client and his wife’s emotional distress and mental suffering.